1. 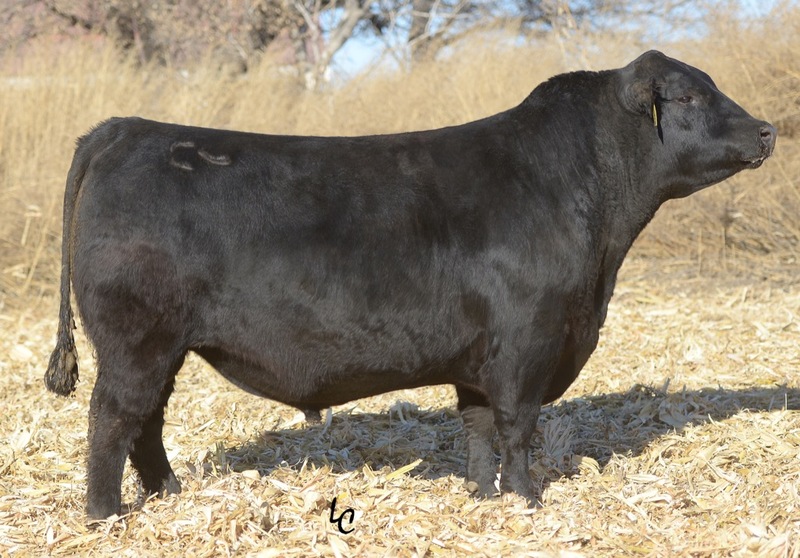 Jennings is a 5.5 frame bull with elite marbling, $B and birth to growth spread. 2. A calving ease Waylon son with phenotype and EPD's to back him. 3. He has tremendous depth of body, good feet, great disposition, thickness and stuctural correctness.